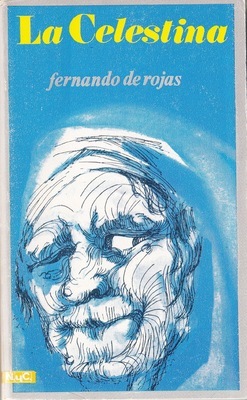 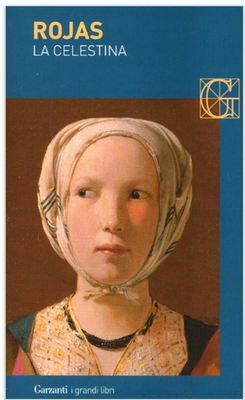 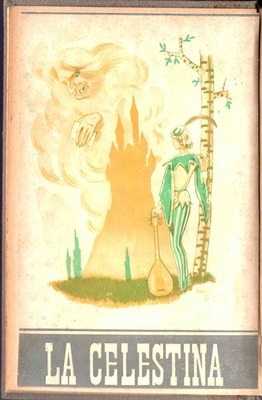 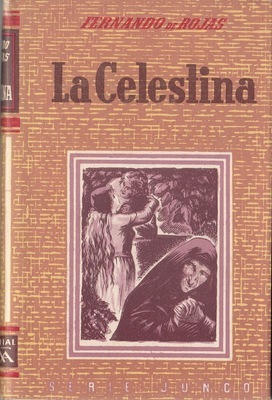 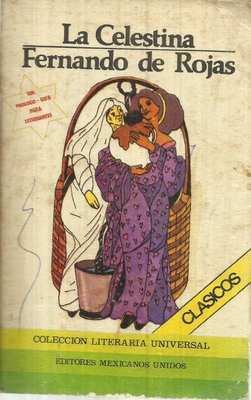 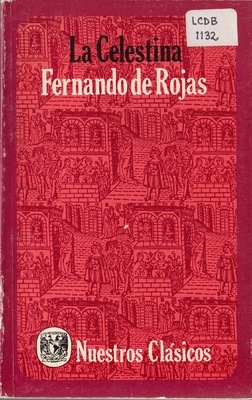 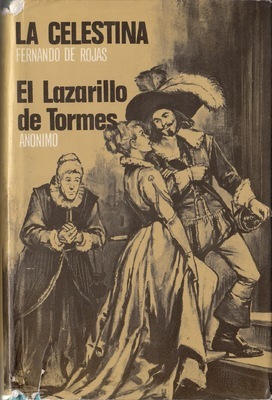 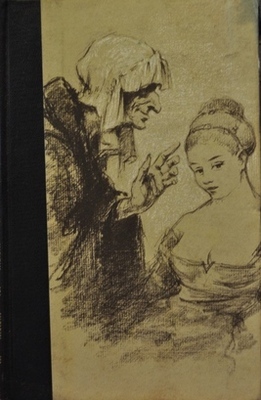 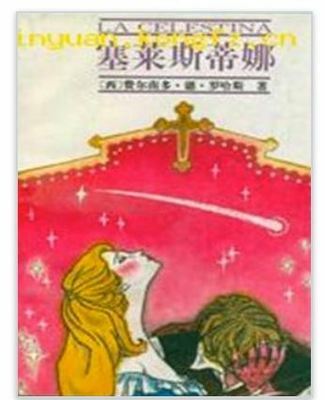 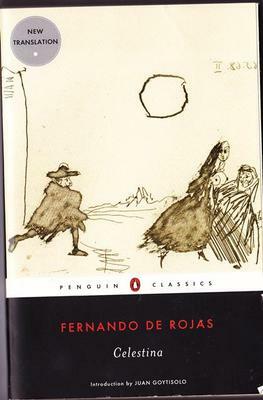 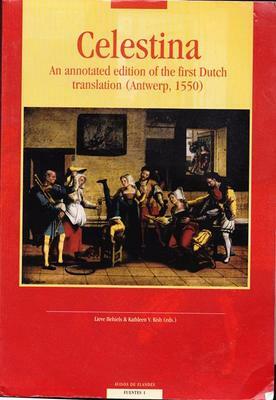 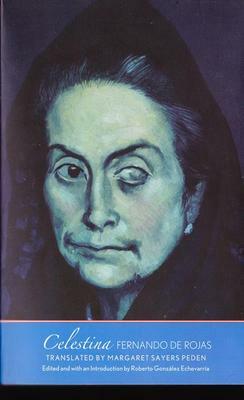 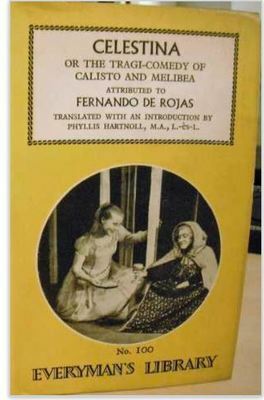 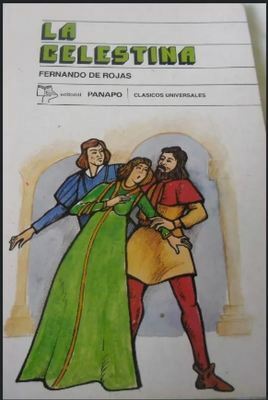 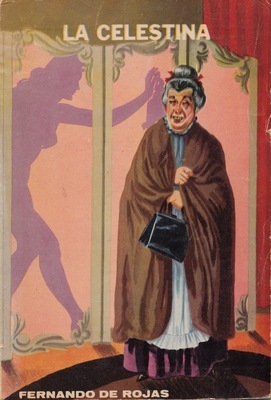 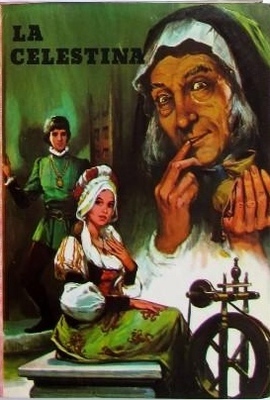 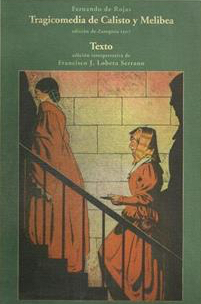 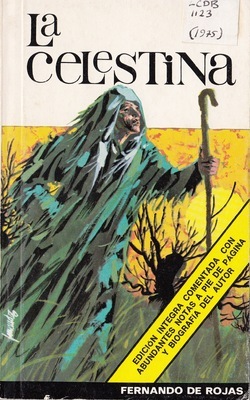 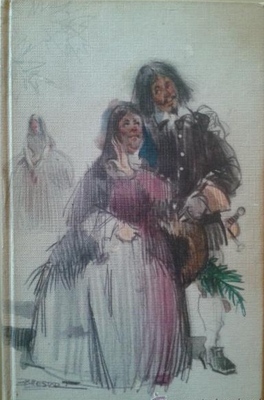 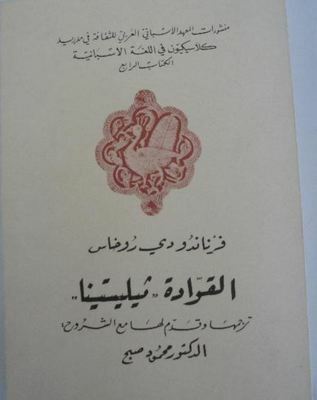 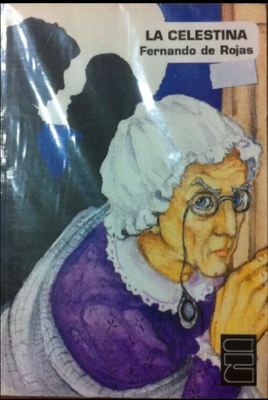 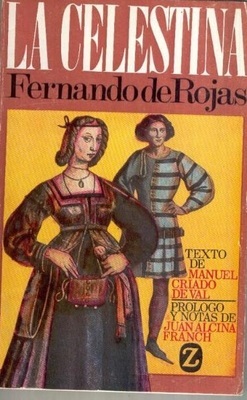 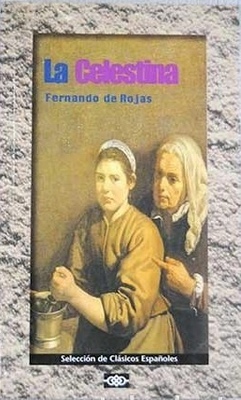 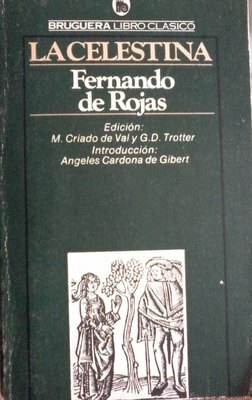 Edition for young readers. 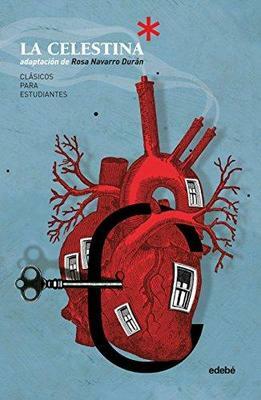 Antatomically correct heart, key, windows. 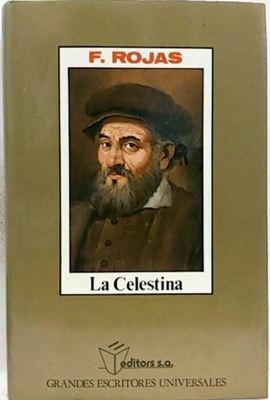 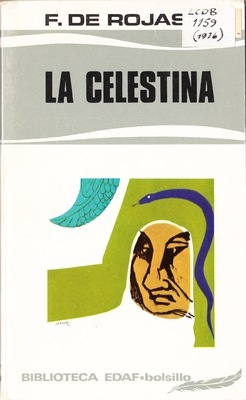 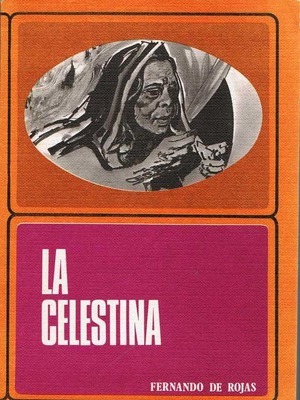 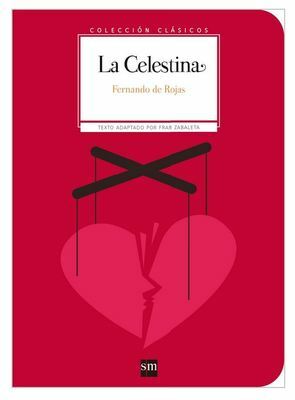 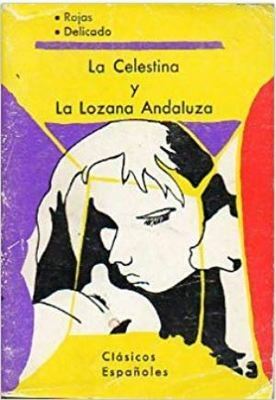 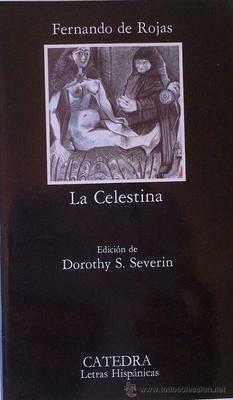 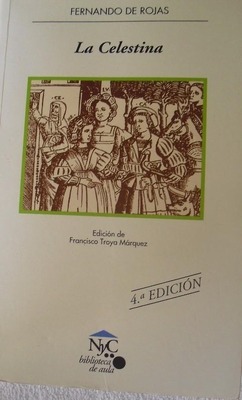 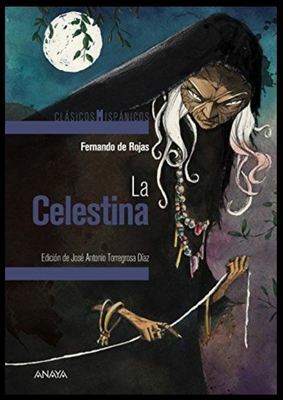 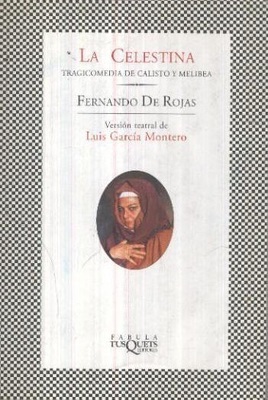 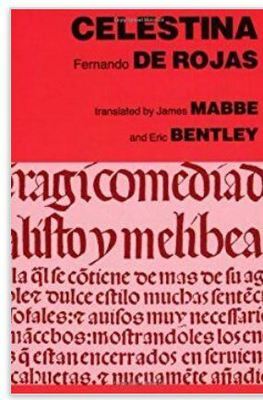 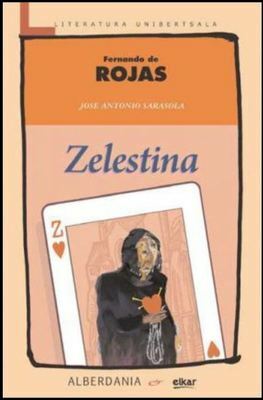 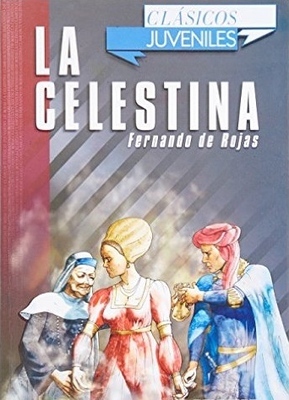 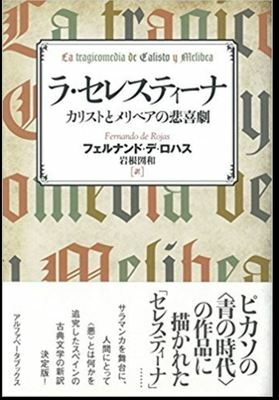 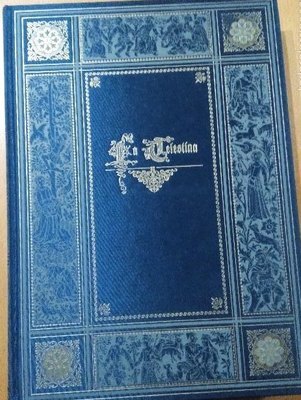 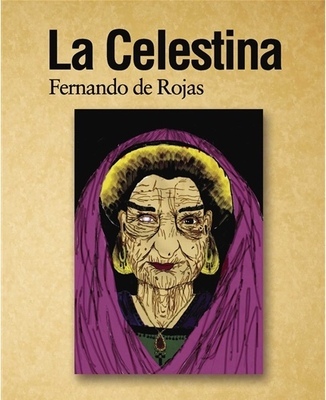 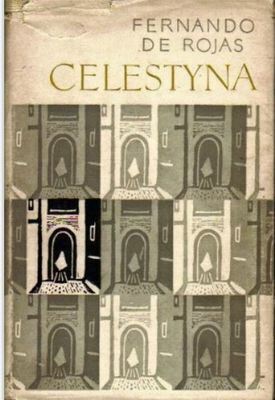 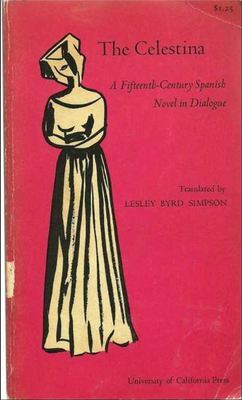 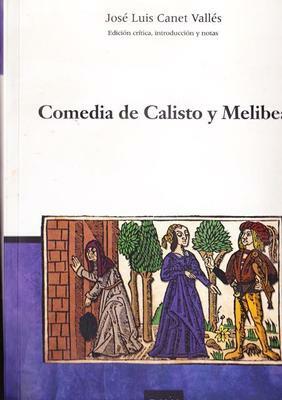 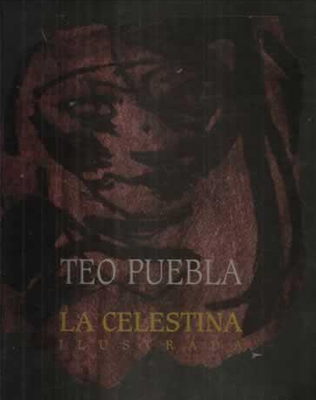 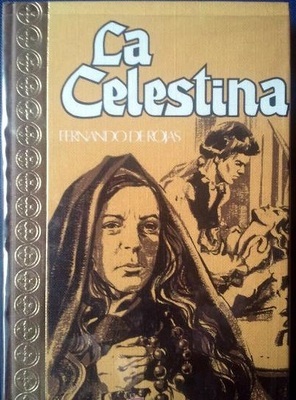 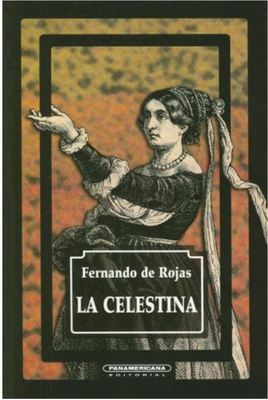 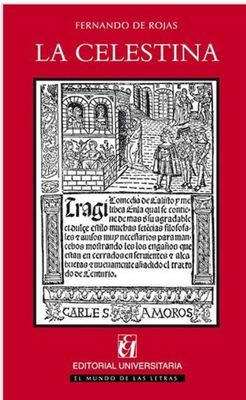 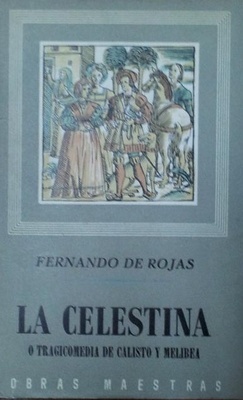 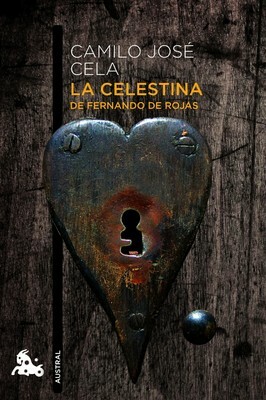 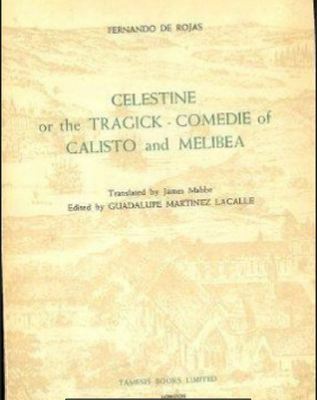 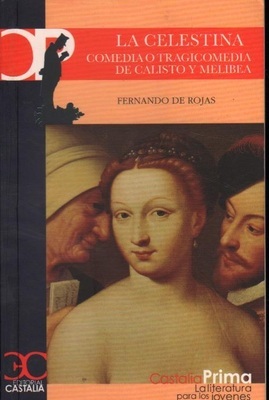 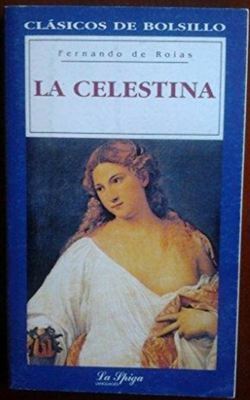 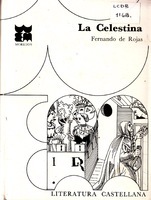 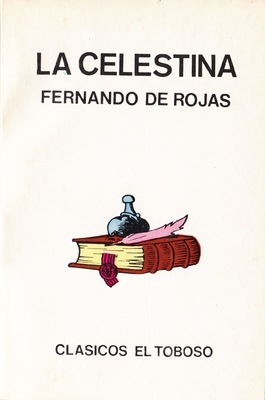 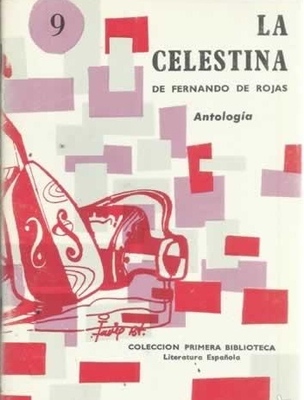 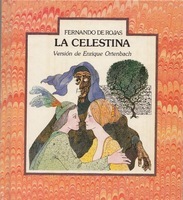 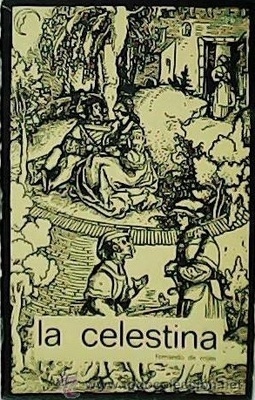 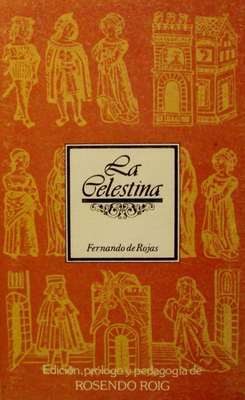 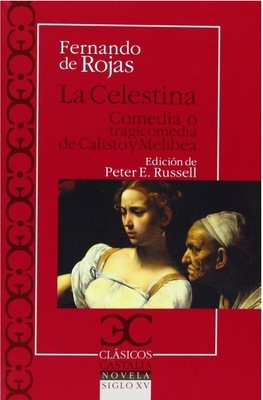 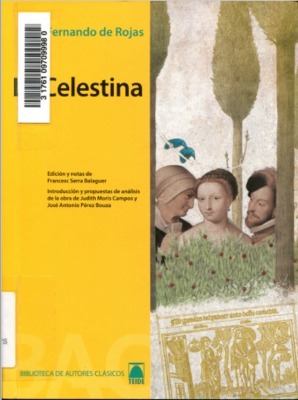 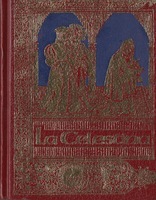 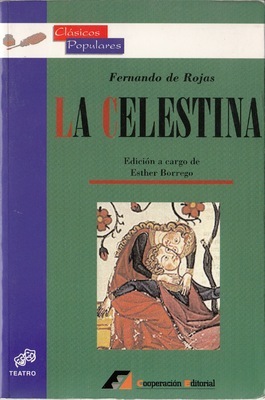 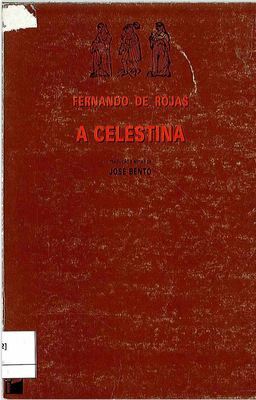 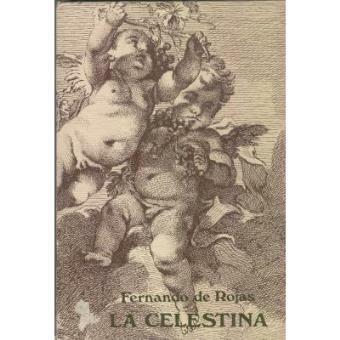 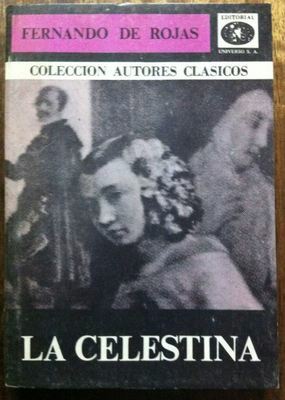 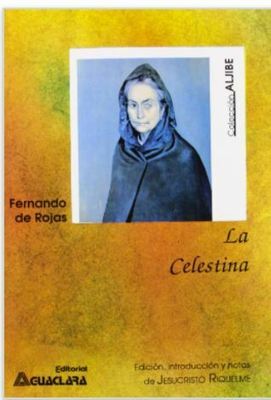 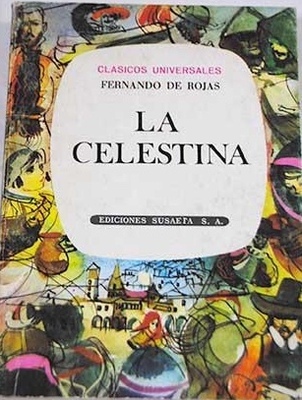 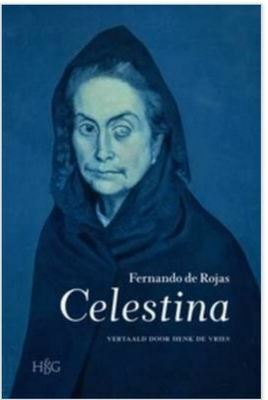 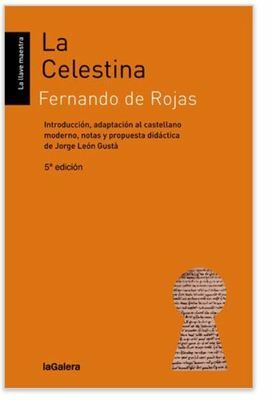 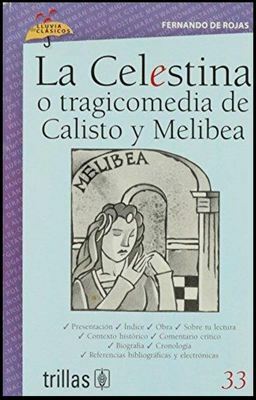 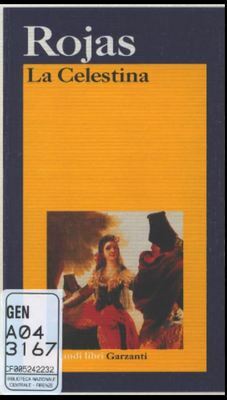 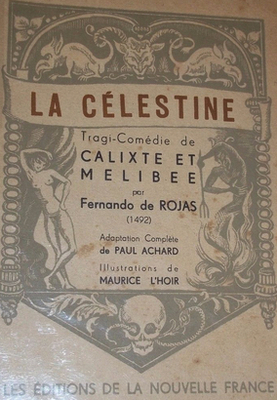 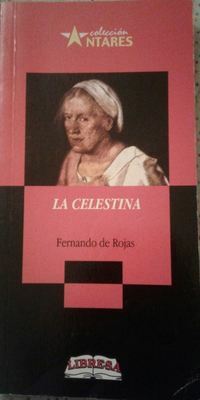 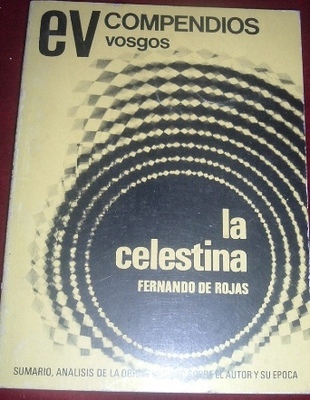 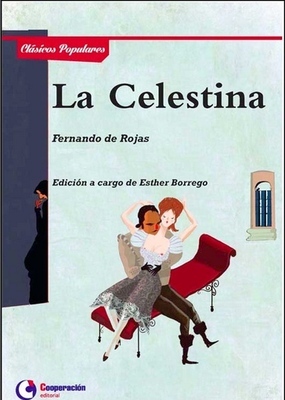 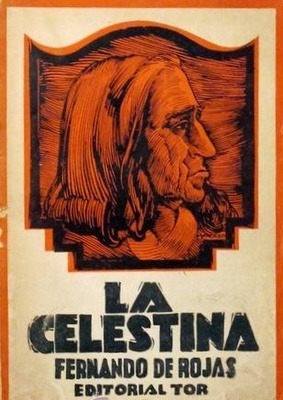 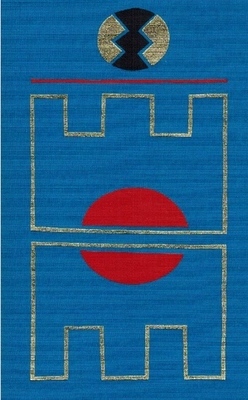 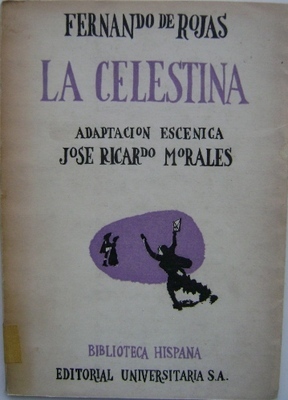 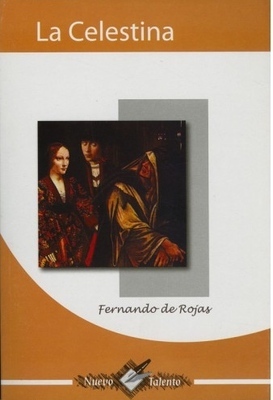 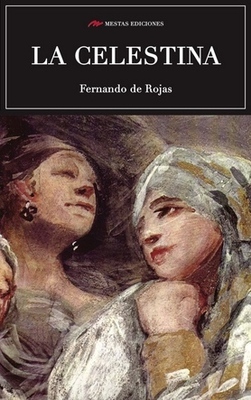 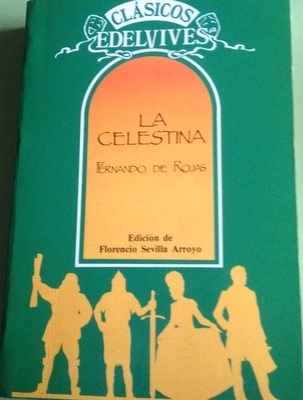 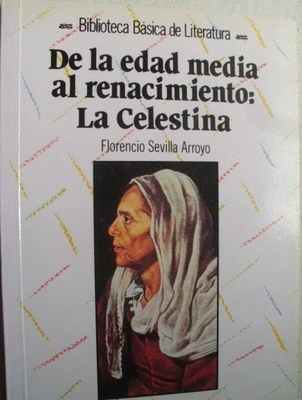 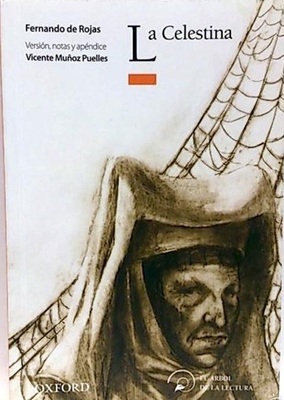 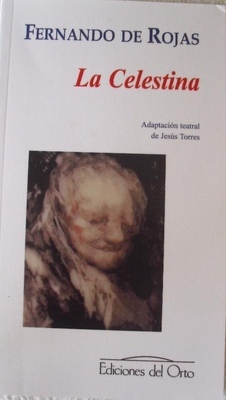 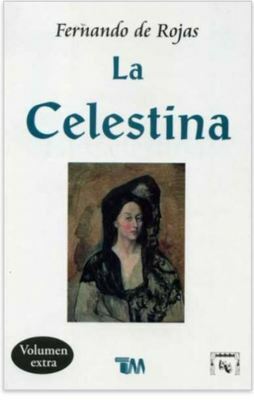 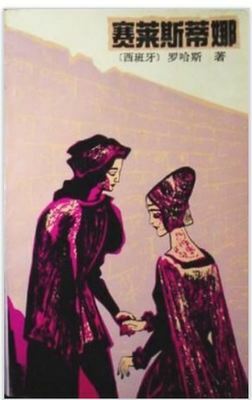 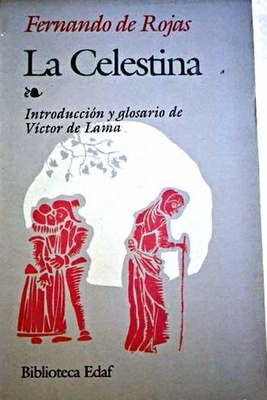 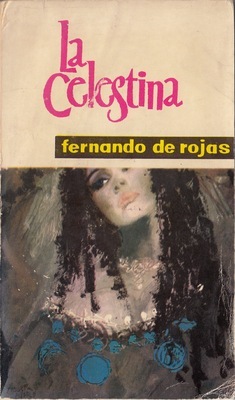 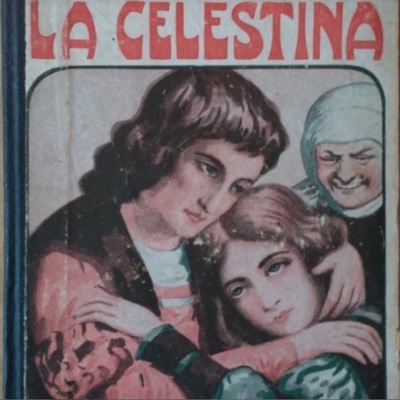 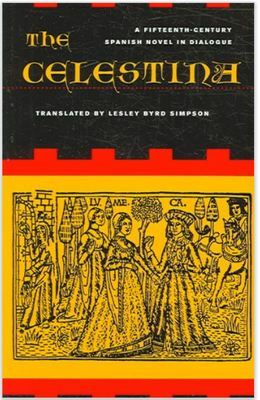 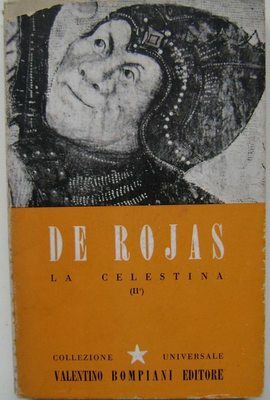 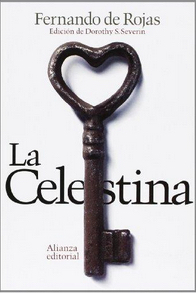 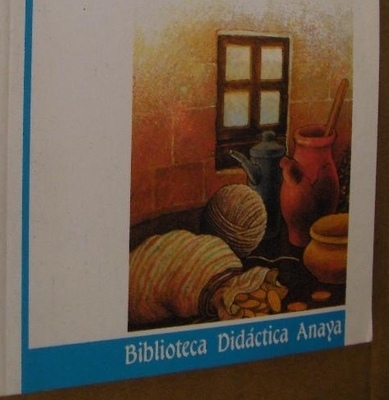 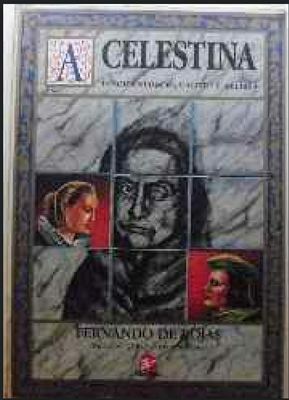 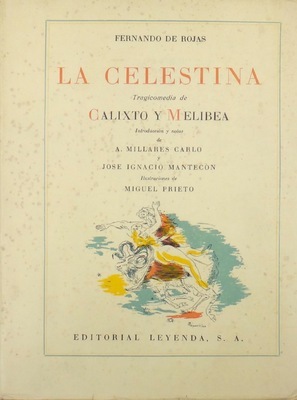 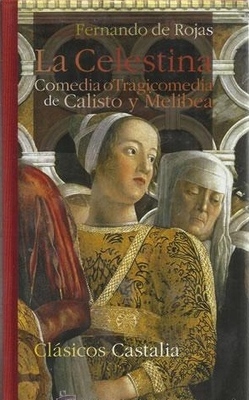 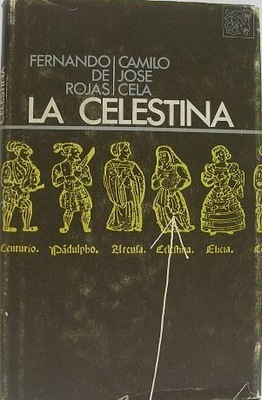 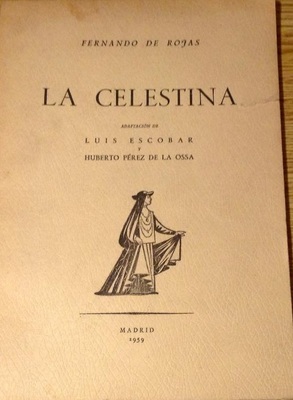 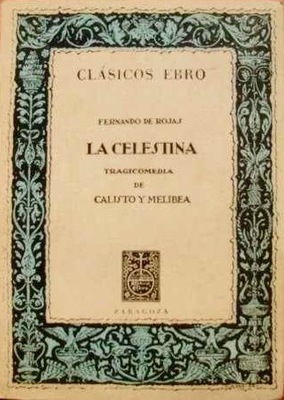 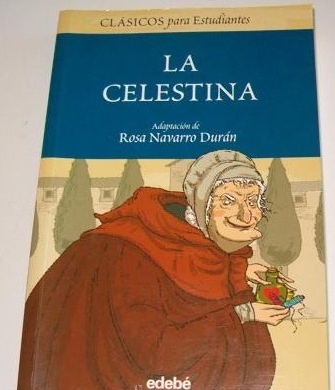 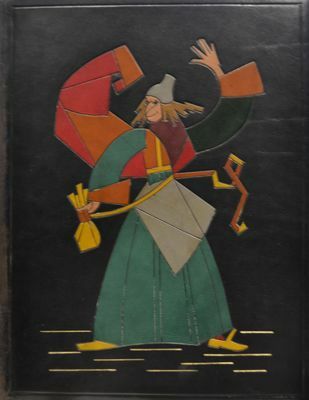 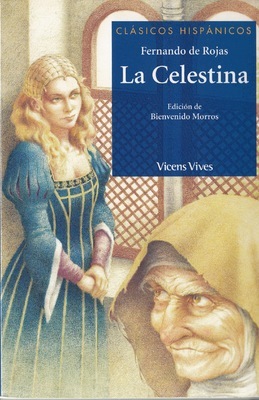 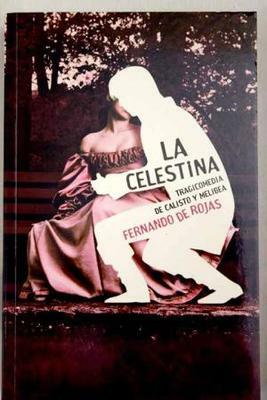 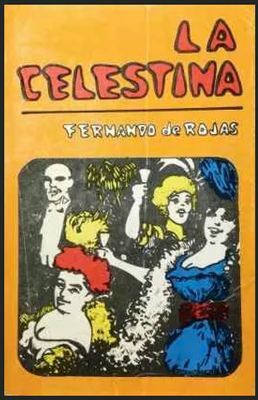 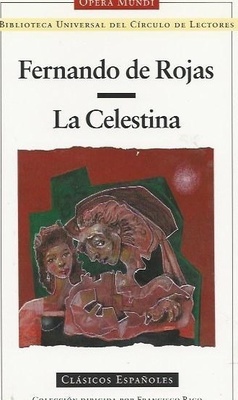 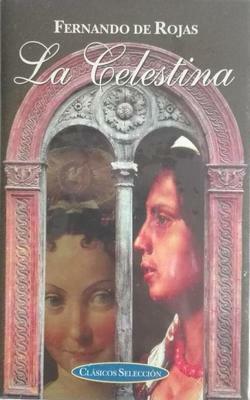 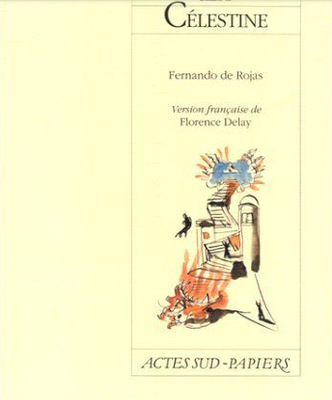 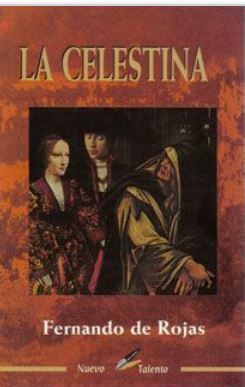 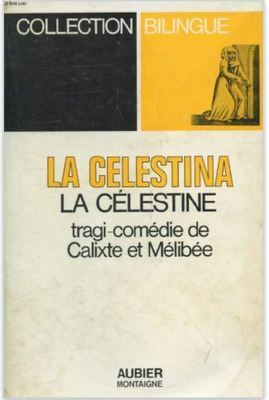 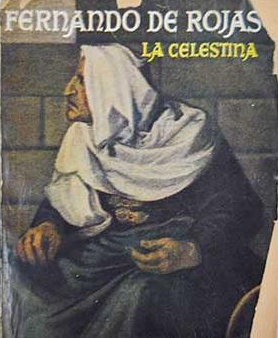 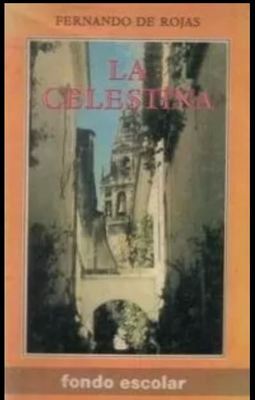 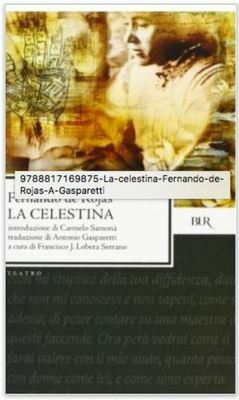 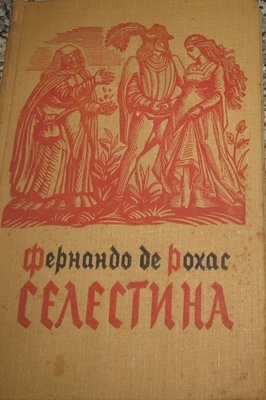 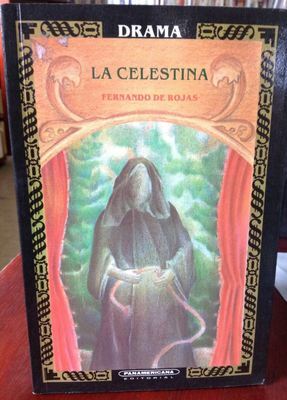 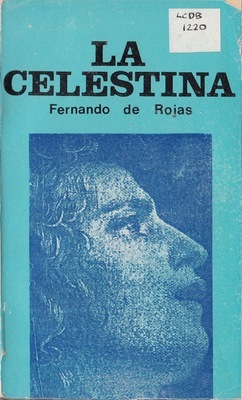 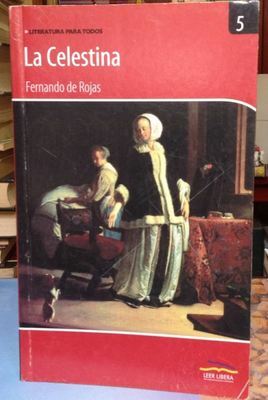 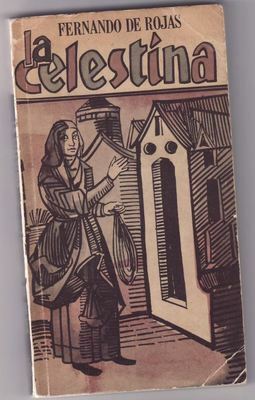 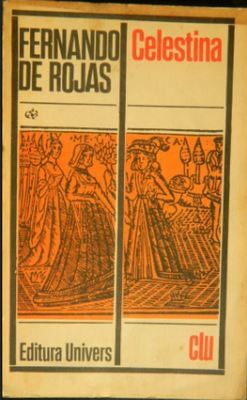 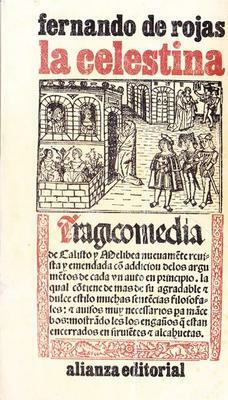 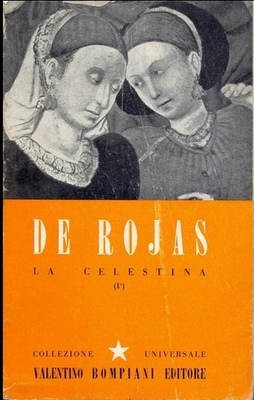 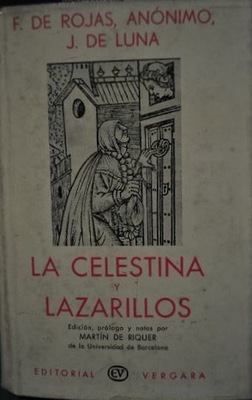 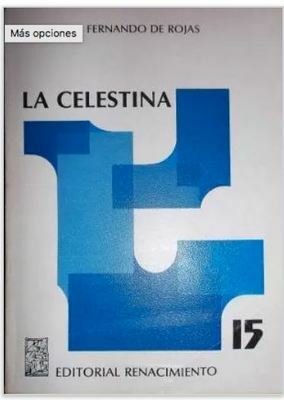 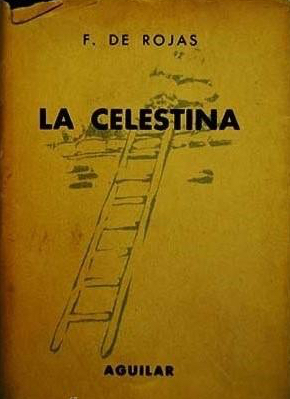 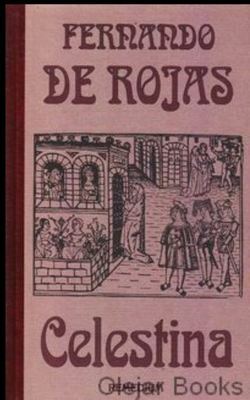 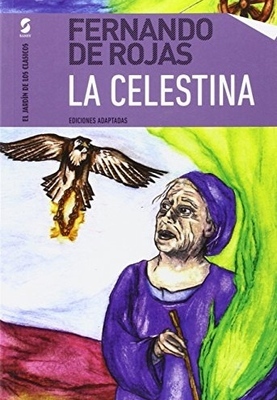 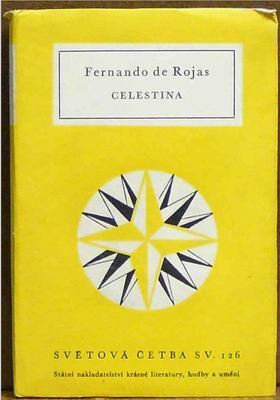 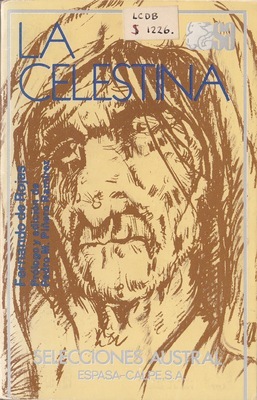 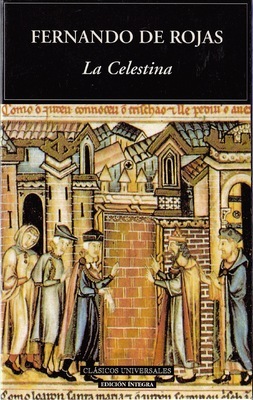 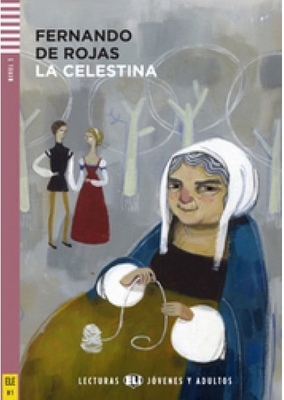 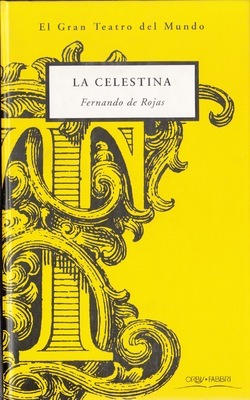 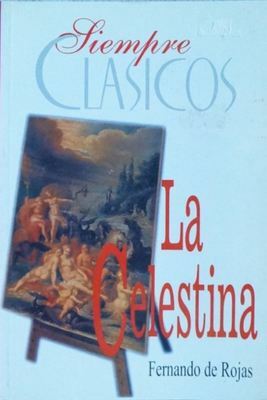 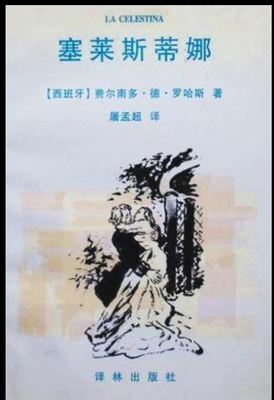 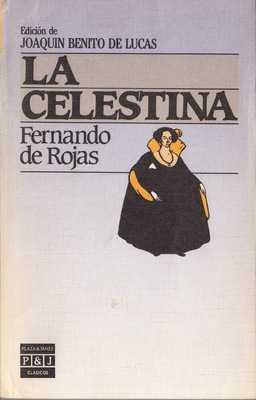 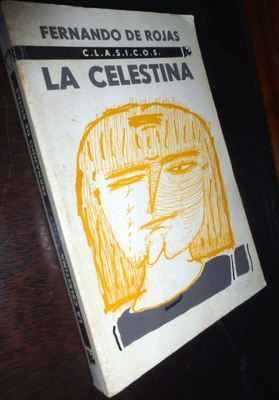 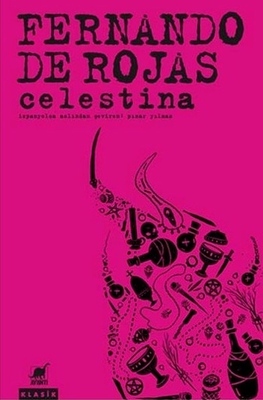 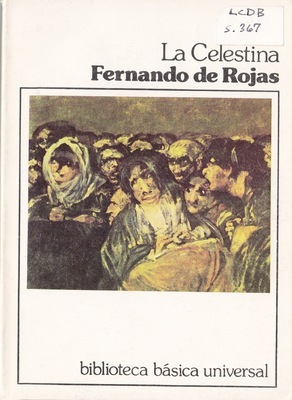 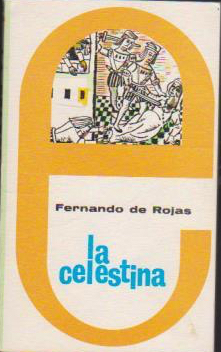 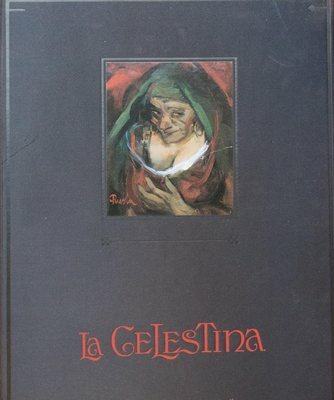 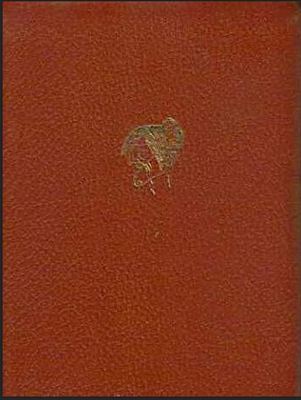 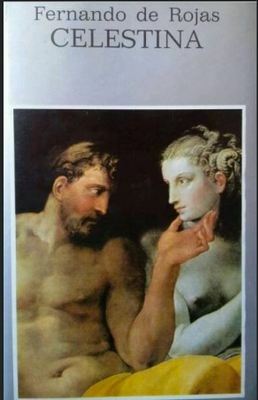 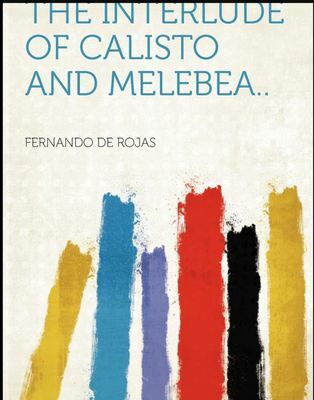 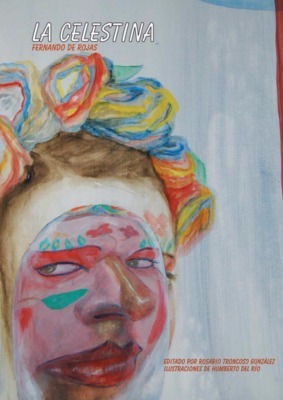 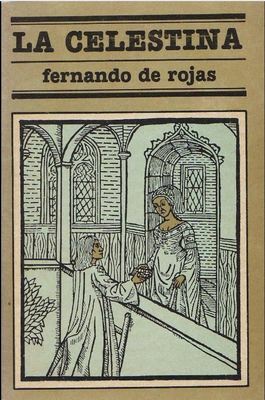 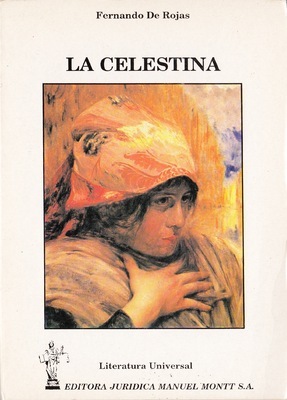 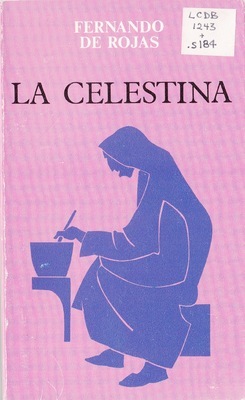 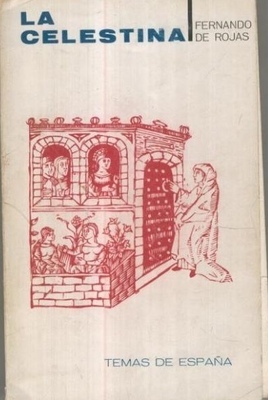 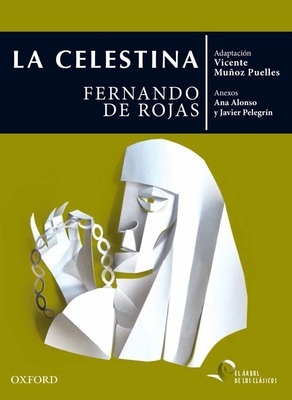 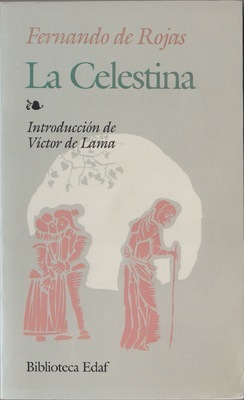 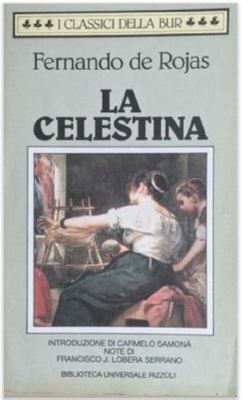 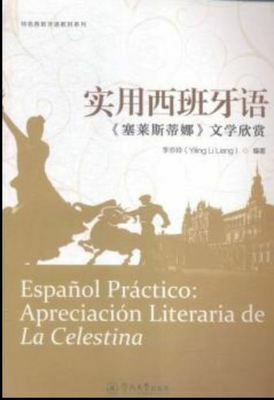 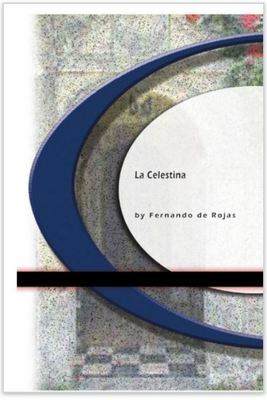 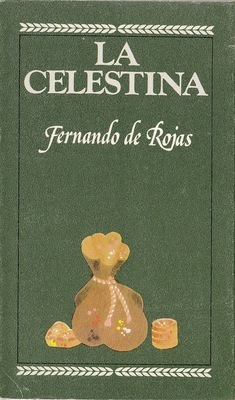 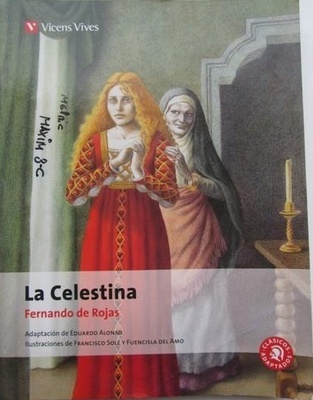 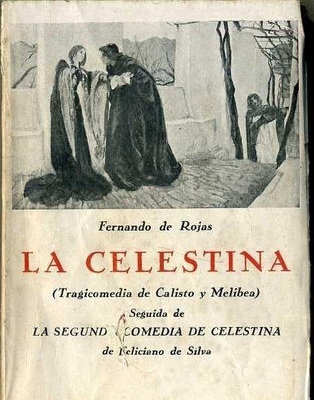 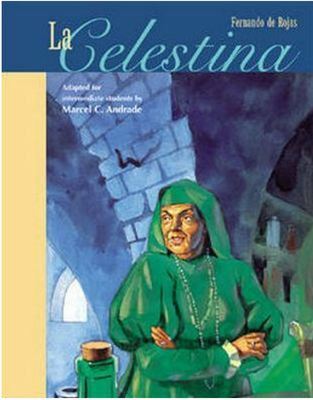 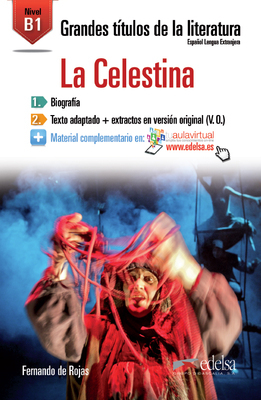 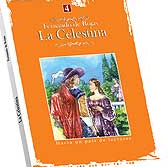 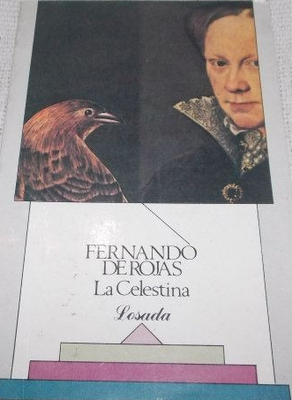 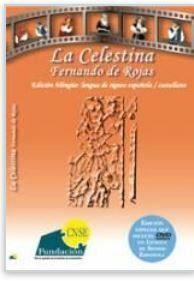 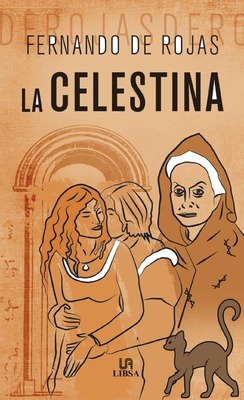 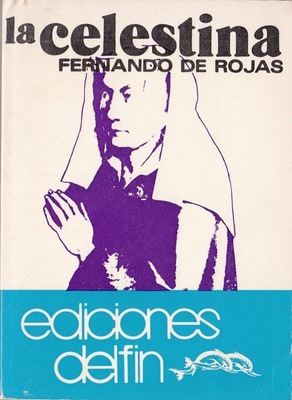 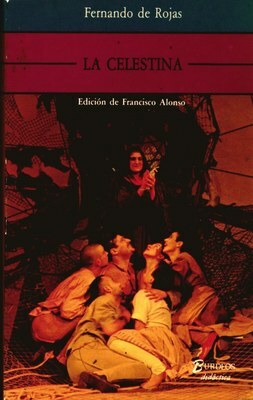 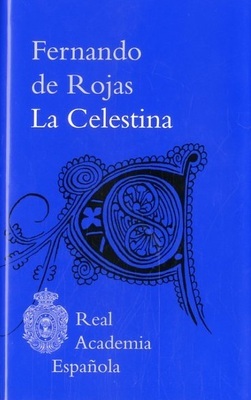 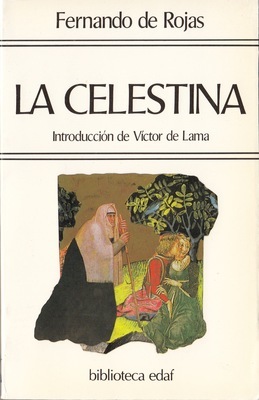 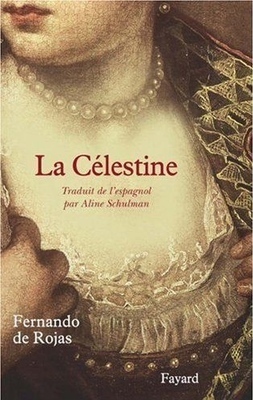 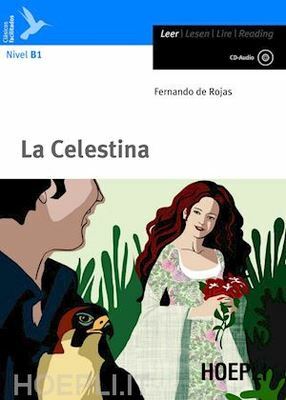 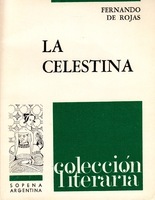 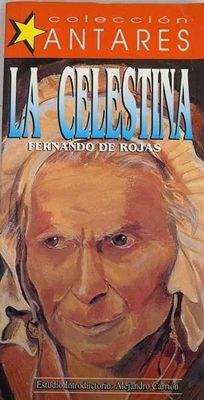 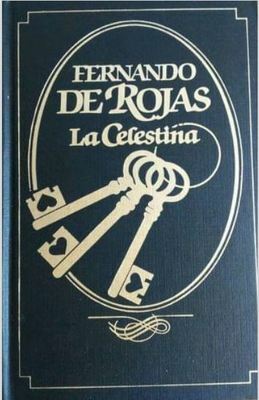 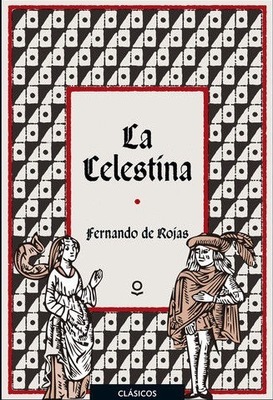 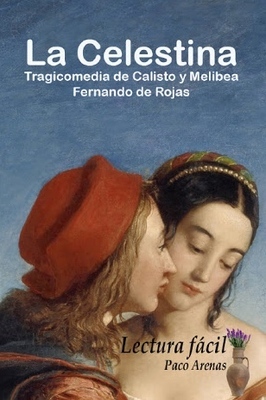 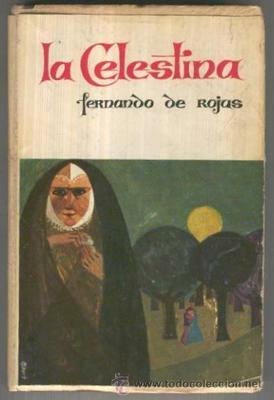 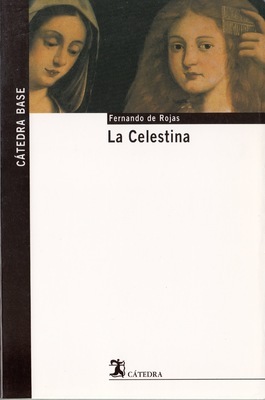 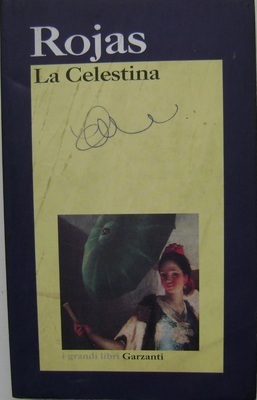 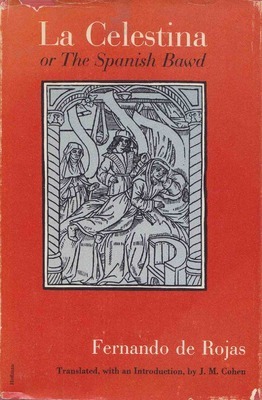 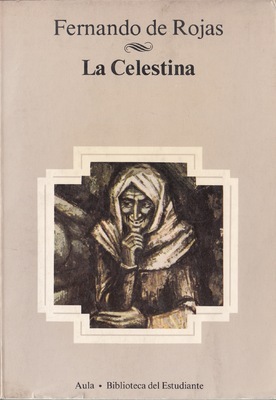 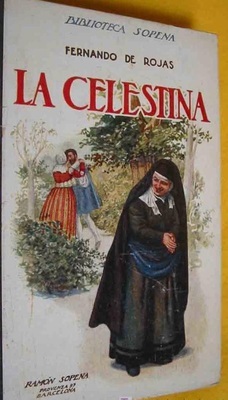 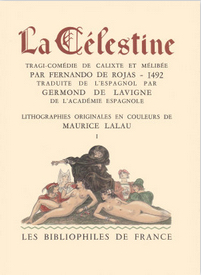 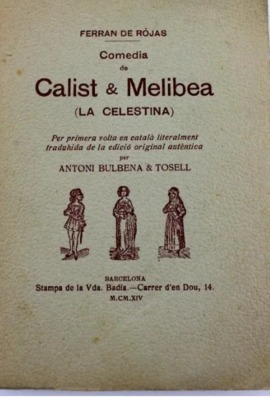 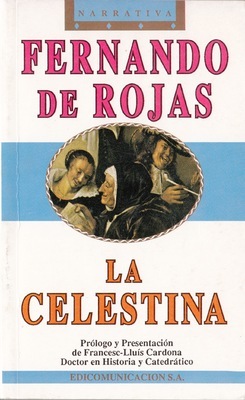 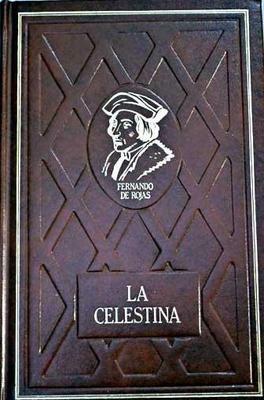 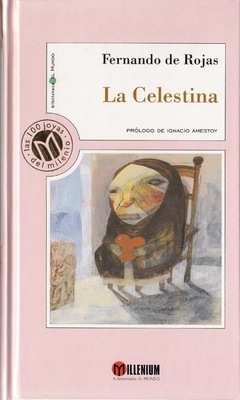 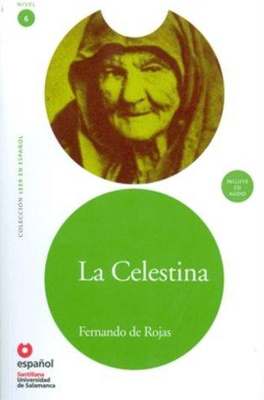 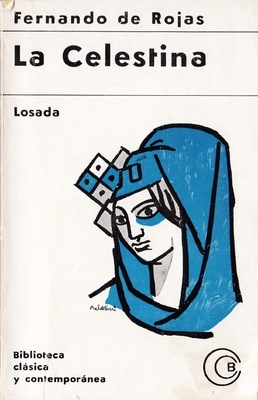 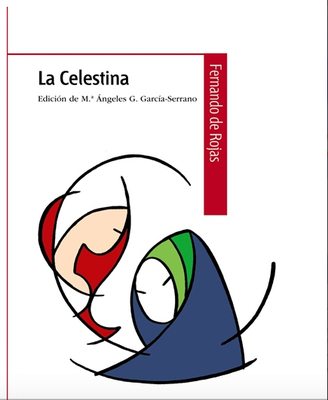 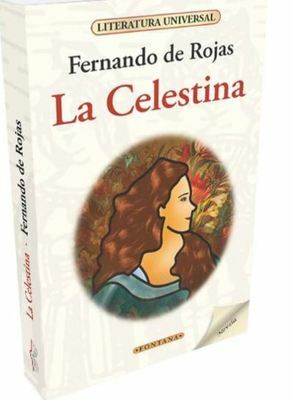 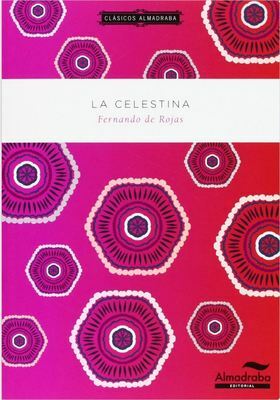 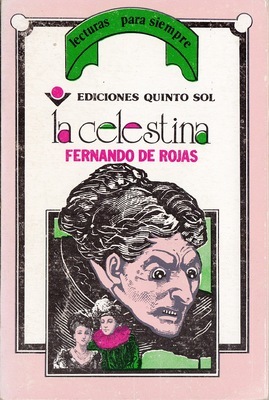 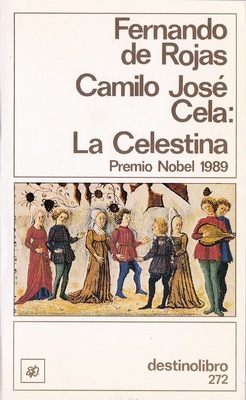 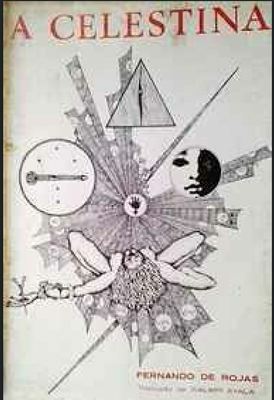 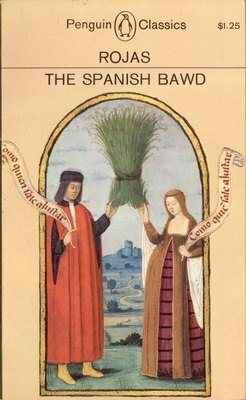 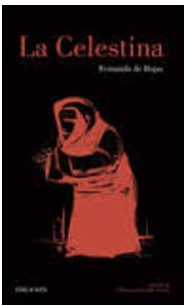 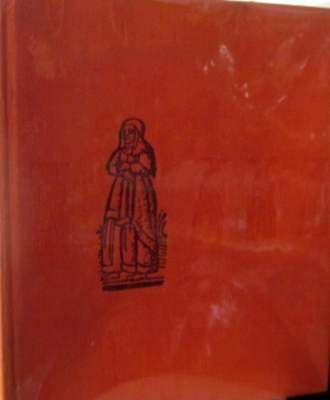 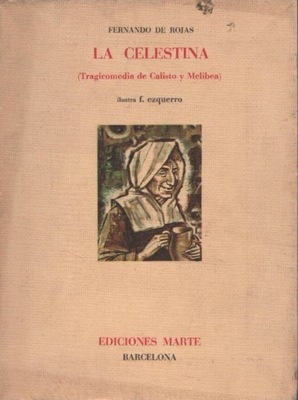 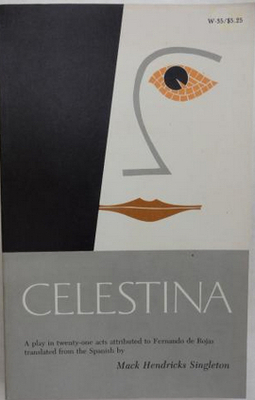 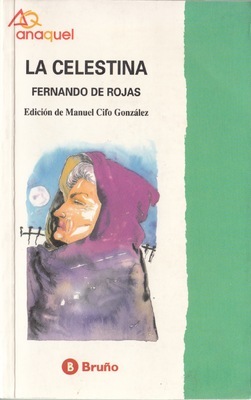 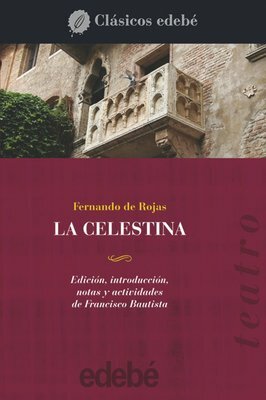 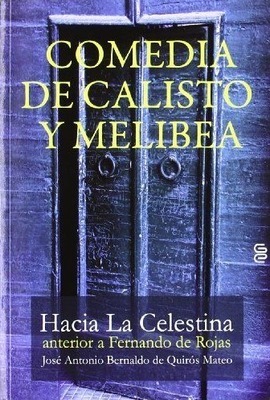 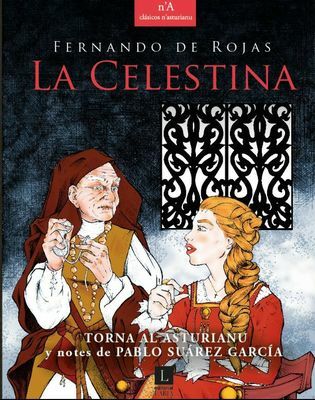 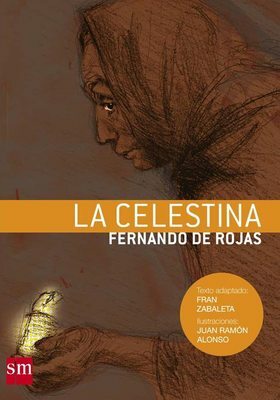 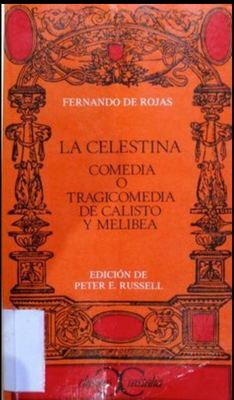 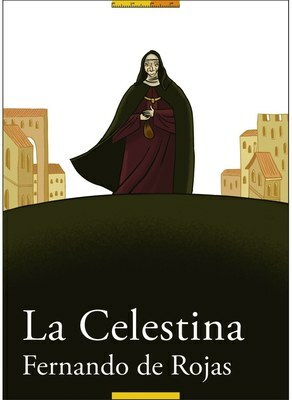 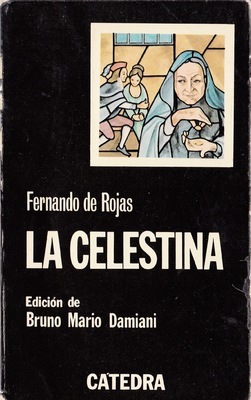 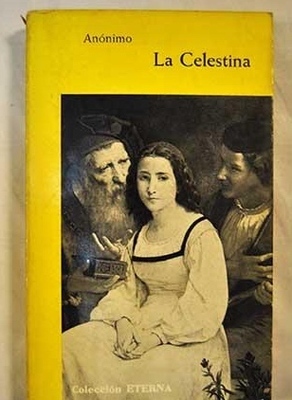 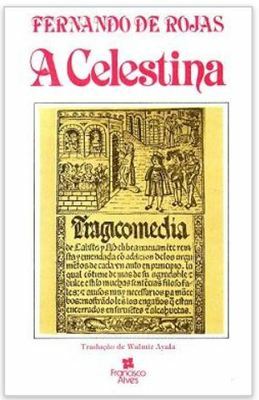 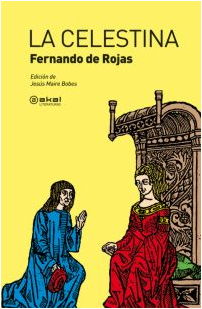 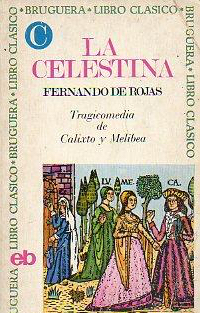 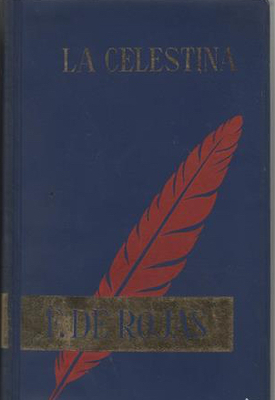 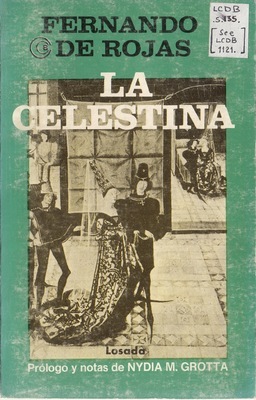 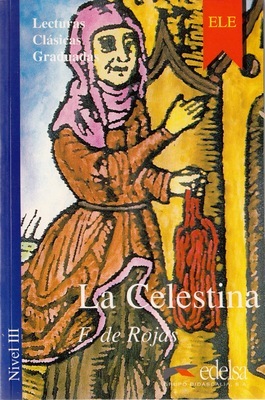 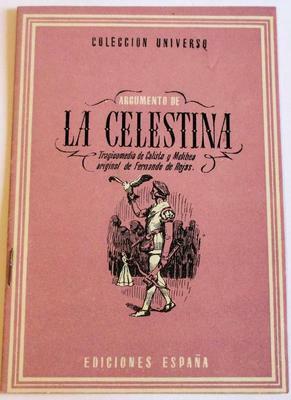 “Cover of the Edebé edition, 2018,” CelestinaVisual.org, accessed April 23, 2019, http://en.celestinavisual.org/items/show/3076.